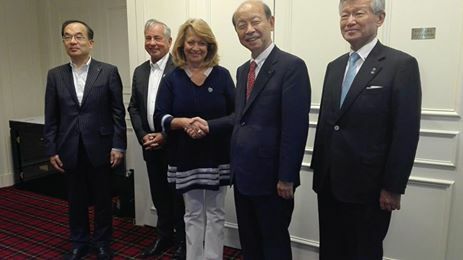 Maria das Dores Meira, President of the Club of the Most Beautiful Bays of the World, met this morning in Paris with the Governor of the Bay of Toyama/Japan. 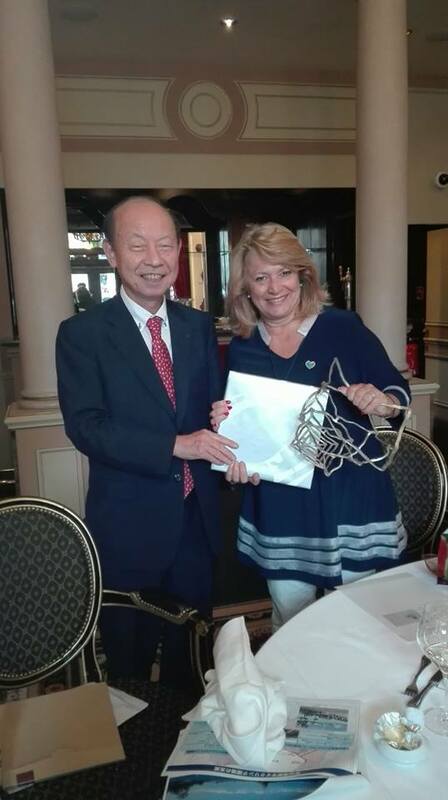 The main objective of this meeting was the preparation of the XV World Congress to be held in that Japanese city in 2019. In April next year, the Congress will be held in Vannes, France, to mark the 20th anniversary of the Club of the Most Beautiful Bays of the World.